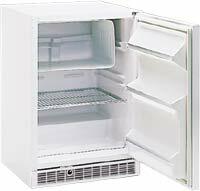 The undercounter lab freezer 4CAF is a general purpose lab freezer which can operate from -18°C to -23°C. It is designed to fit under lab benches with no need for clearance space and features cfc-free refrigerants. 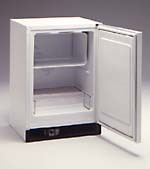 It features a microprocessor-based temperature controller, one internal shelf, a flat door liner and can be built-in to your casework with no need for room for ventilation .